The sport of time trialling is undergoing a resurgence at RPYC and there has never been a better time to get involved. Keep your powerboat moving during the winter and join a mix of experienced and new boaties for some fun events and lots of laughs. 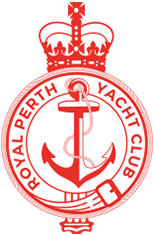 RPYC members are currently competing in state time trialling events and those hosted by other Clubs, with the view to a program being established at the Club in the coming seasons. 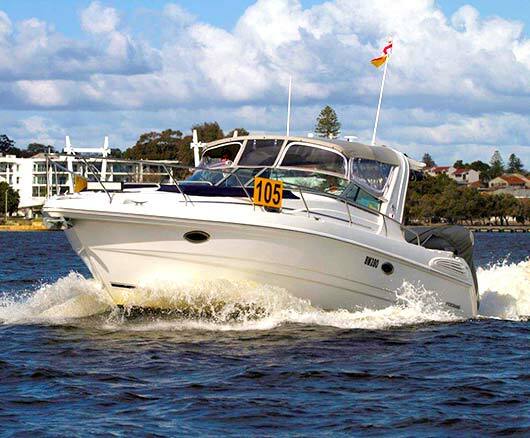 Additionally please contact our boating operations manager at boatingoperations@rpyc.com.au for more information.